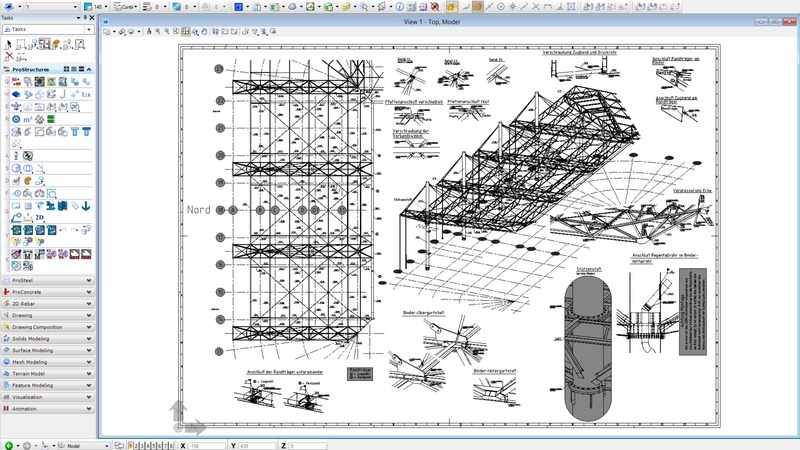 Quickly extract 2D drawings that automatically update when the 3D model changes. 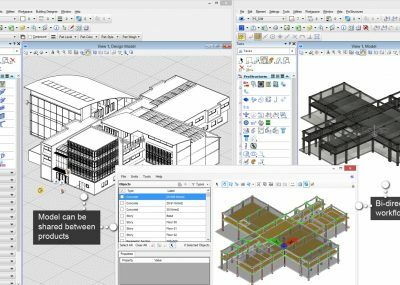 Easily exchange information with other disciplines thanks to interoperability with other Bentley and third-party applications. 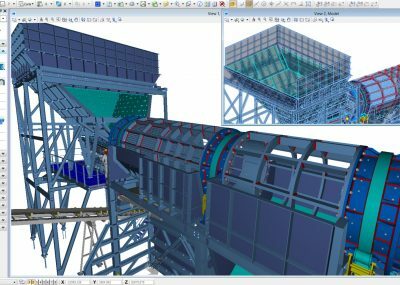 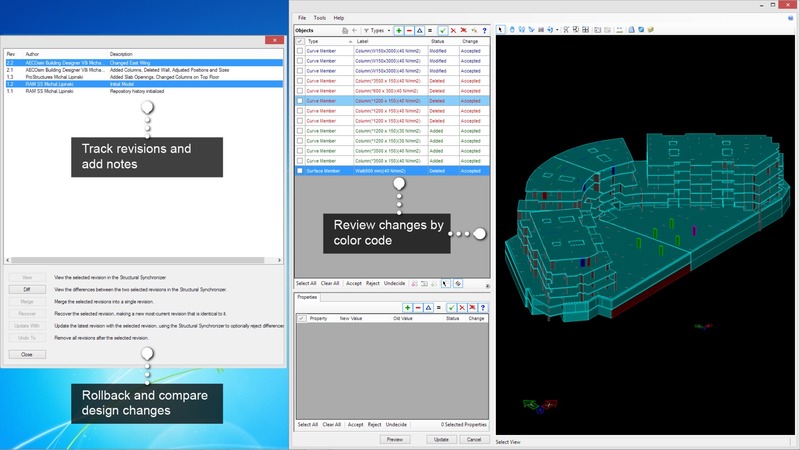 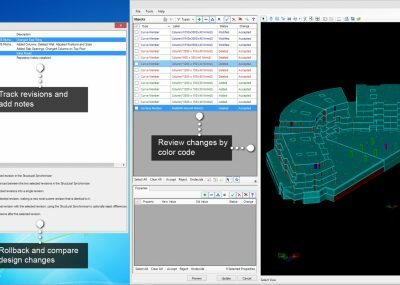 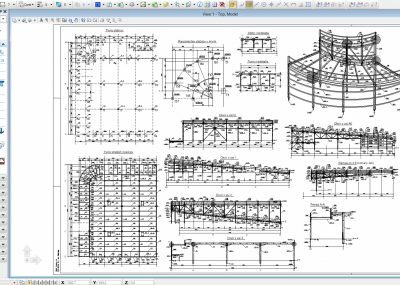 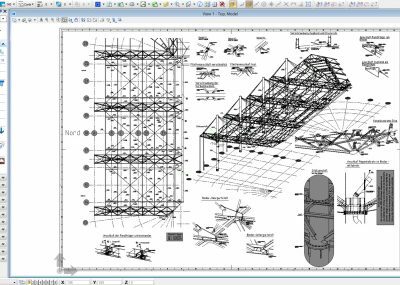 Efficiently create parametric assembly modeling for common objects such as steel stairs, handrails, and ladders. 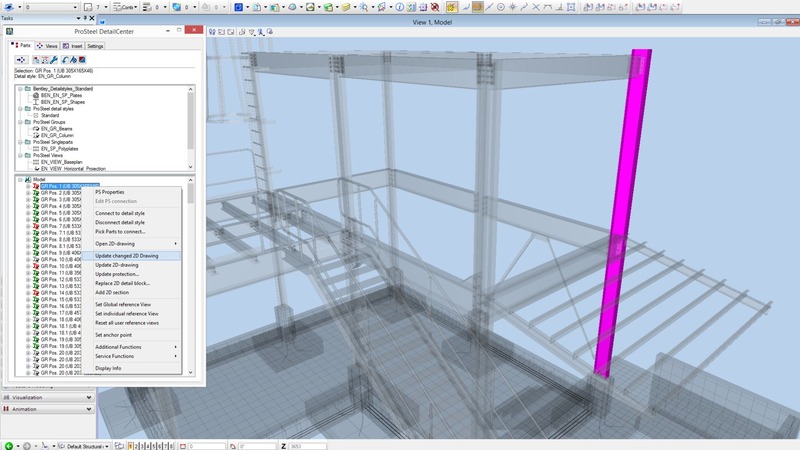 Rapidly investigate multiple scenarios to provide the most economical options to your client. 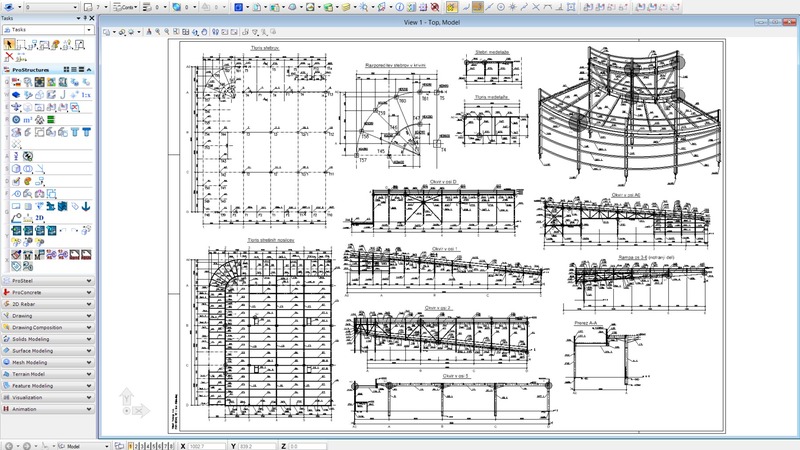 STAAD.Pro is the professional’s choice for steel, concrete, timber, aluminum and cold-formed steel design of low and high-rise buildings, culverts, petrochemical plants, tunnels, bridges, piles and much more! 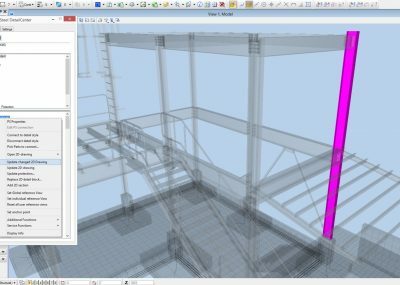 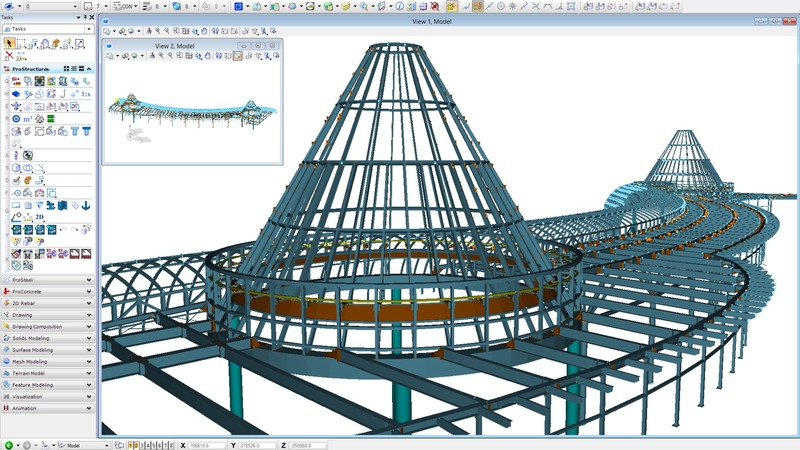 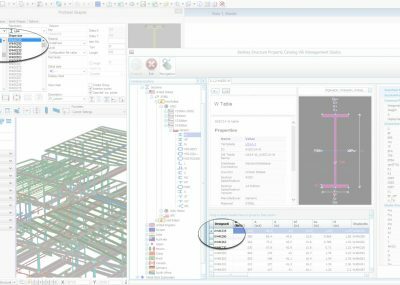 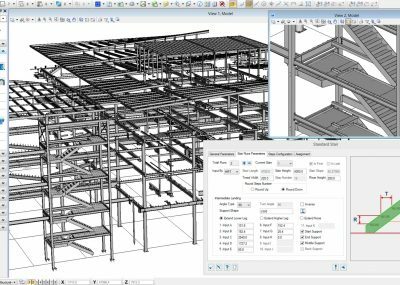 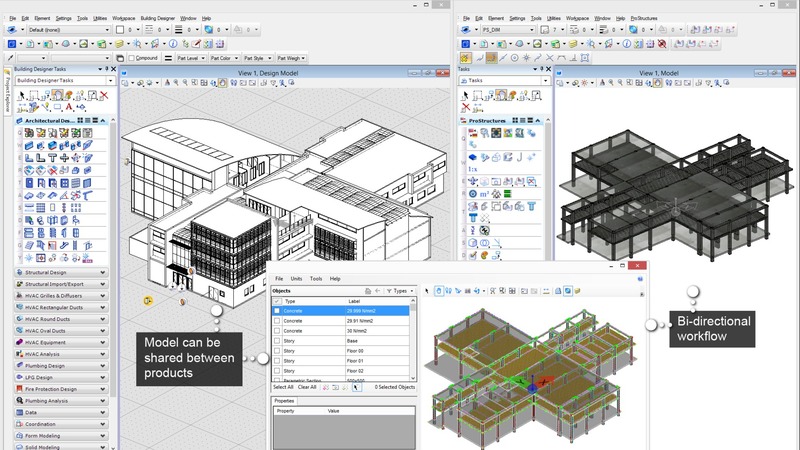 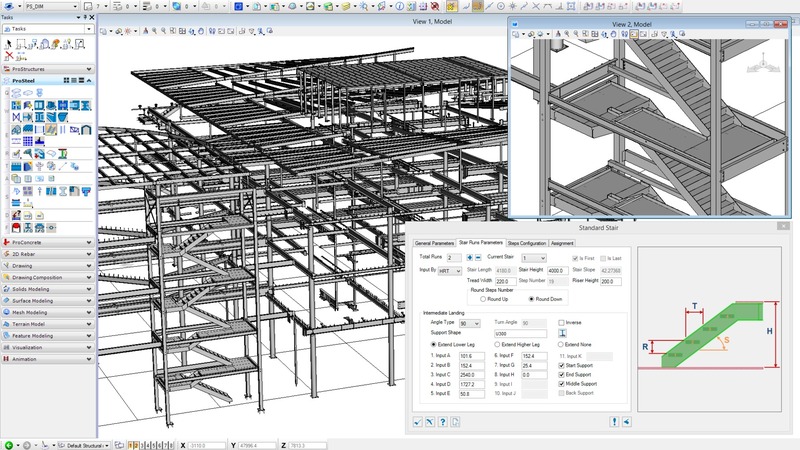 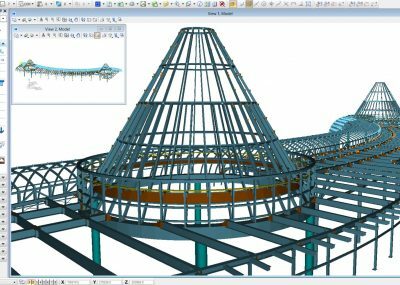 ProSteel is a 3D modeling environment for structural steel and metal work supporting your construction and planning tasks. 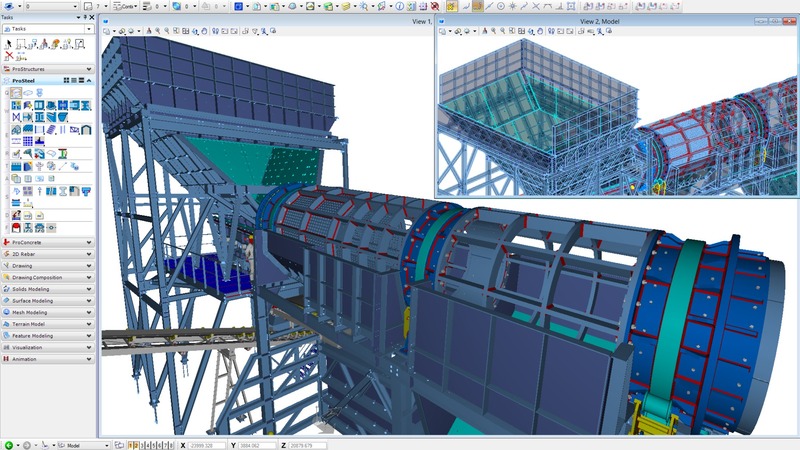 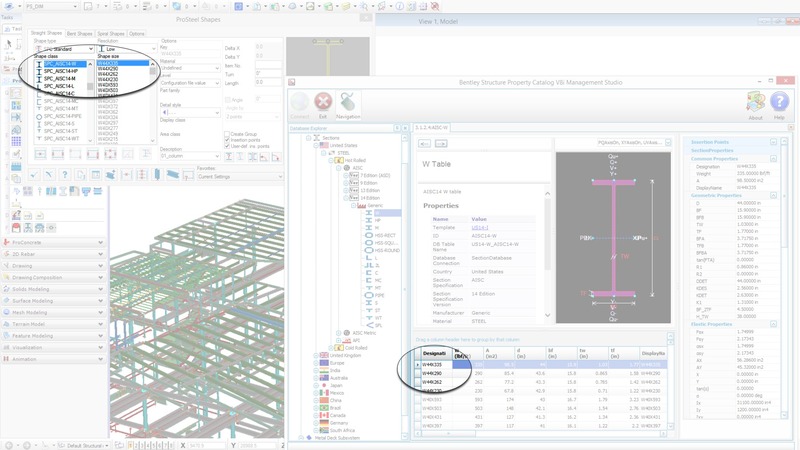 IDEA StatiCa Connection provides a method and tools for analysis and check of steel joints of general shapes and loadings.